Made of smooth, comfortable, and non-toxic ABS material. 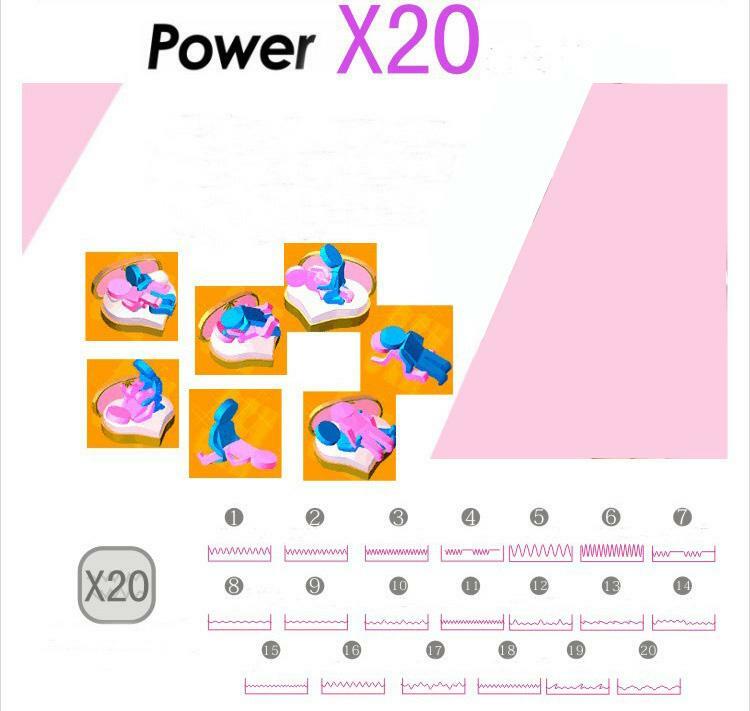 20-frequency vibration, give you different enjoy. Built-in powerful motor with 7 kinds of vibration modes. Allows you to switch free, letting you experience different vibration level. A remote control design, it’s easy to use. This compact sized personal massager comes in the shape of an egg controlled by an remote control. Resembles an car keyring, more subtle, put the bag, you do not fear discovery. Made with Phthalate Free Medical ABS materials (No Toxic Chemicals).